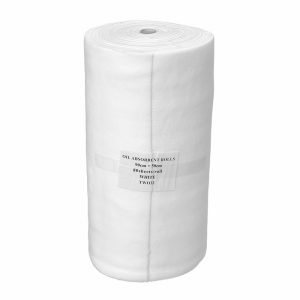 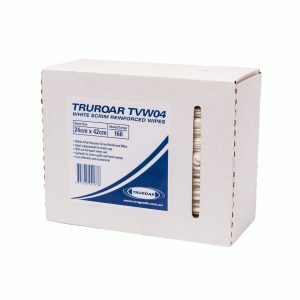 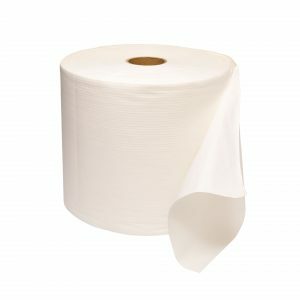 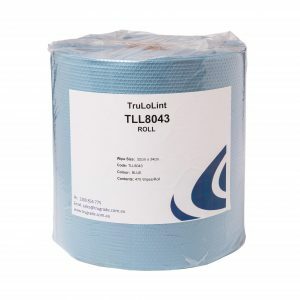 TRUGRADE offers a range of tough multi-purpose cleaning cloths which include a variety of cleaning rolls, wipes and pads for mining equipment and heavy-duty tasks in the mining industry. 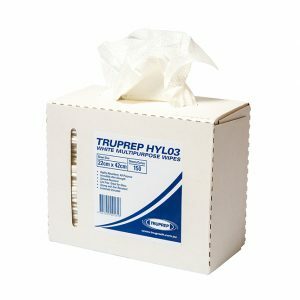 Trusorb, Truroar commonly known as “rag on a roll”, Trulolint and Truprep epic wipes which all aid in the removal of oil, grime and grease and are suitable for the mining and industrial standards. 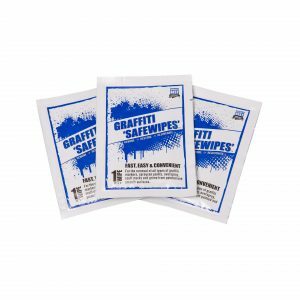 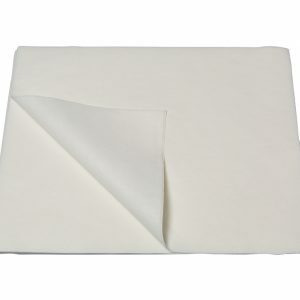 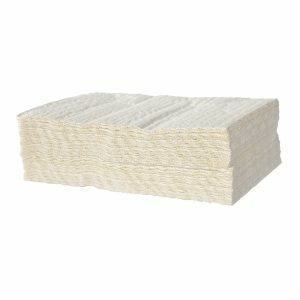 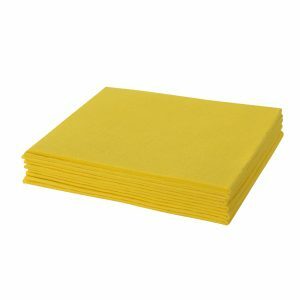 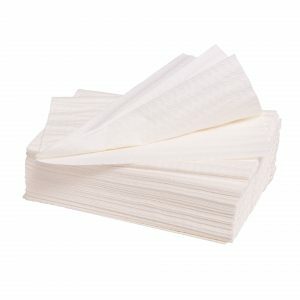 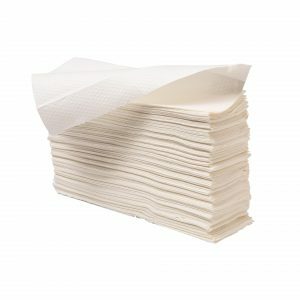 Unique, durable, strong, absorbent cloths efficiently removing surface contaminants and spills. 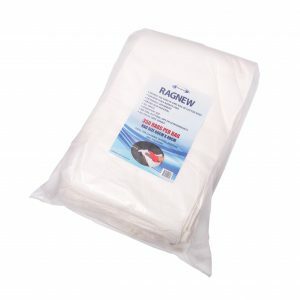 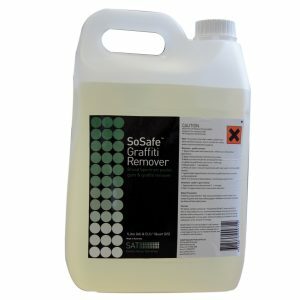 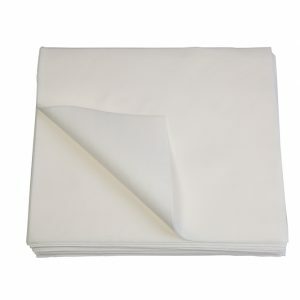 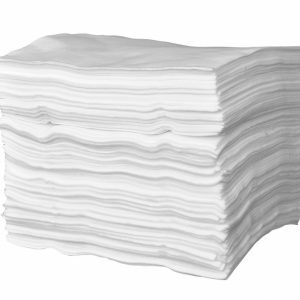 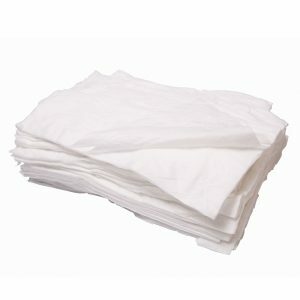 Uses include soaking up oil and separating water with oil-only absorbent pads devised, maintenance and general cleaning of facilities with “rag on a roll”. 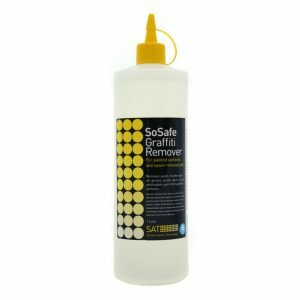 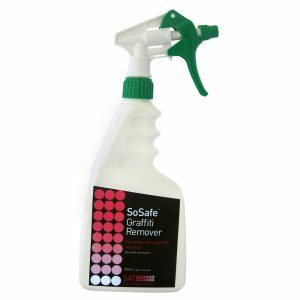 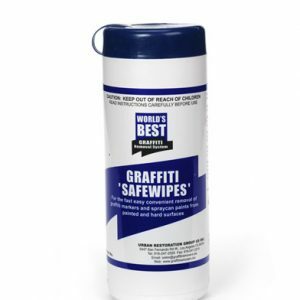 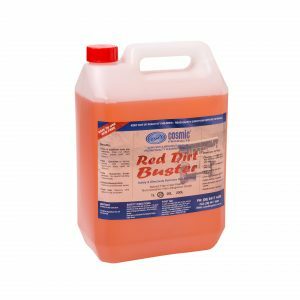 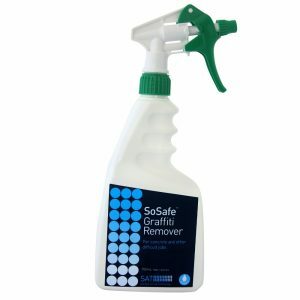 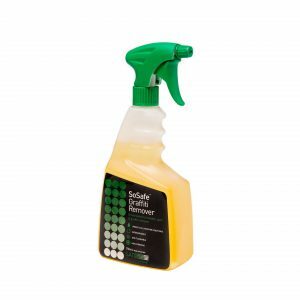 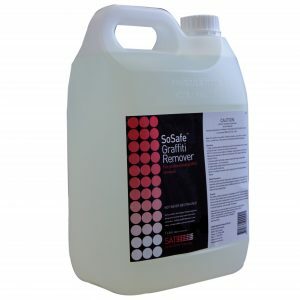 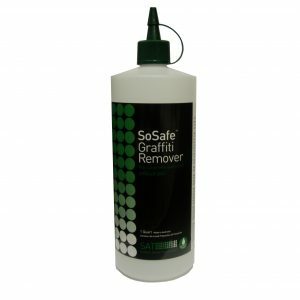 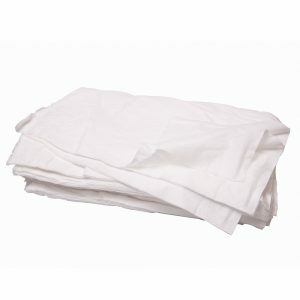 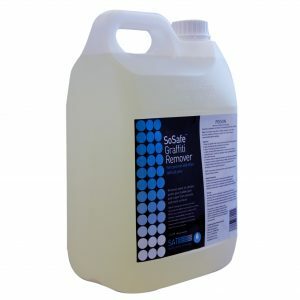 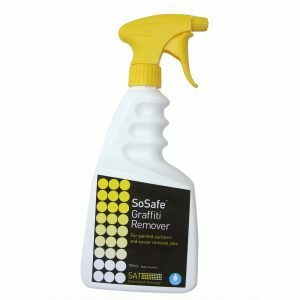 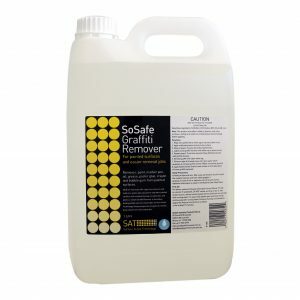 Lint, solvent and chemical free cloths are also valuable for removing a range of chemicals and residue from surfaces.